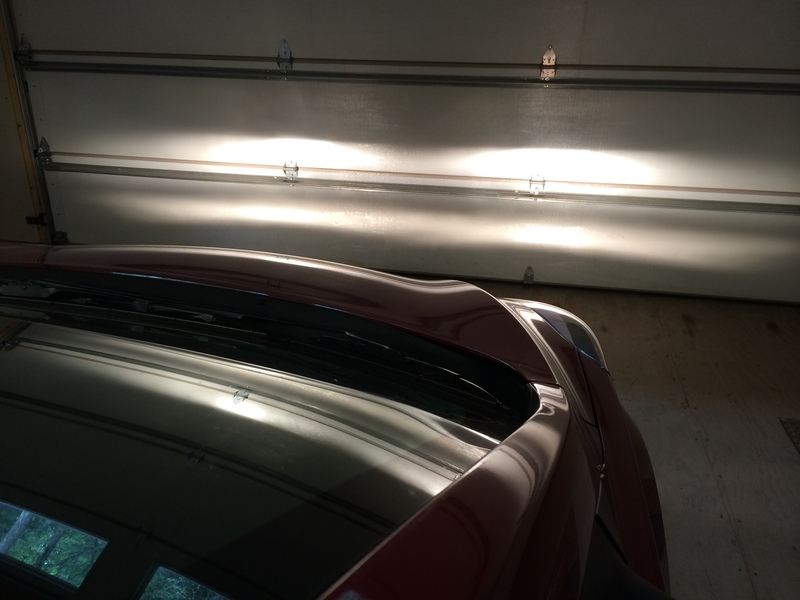 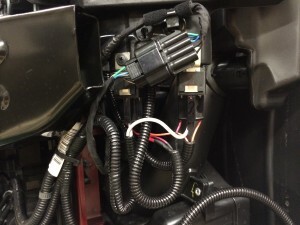 Blossom Installations » Hyundai factory fog light install with custom auto light control wire harness. 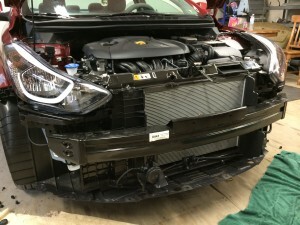 Hyundai factory fog light install with custom auto light control wire harness. 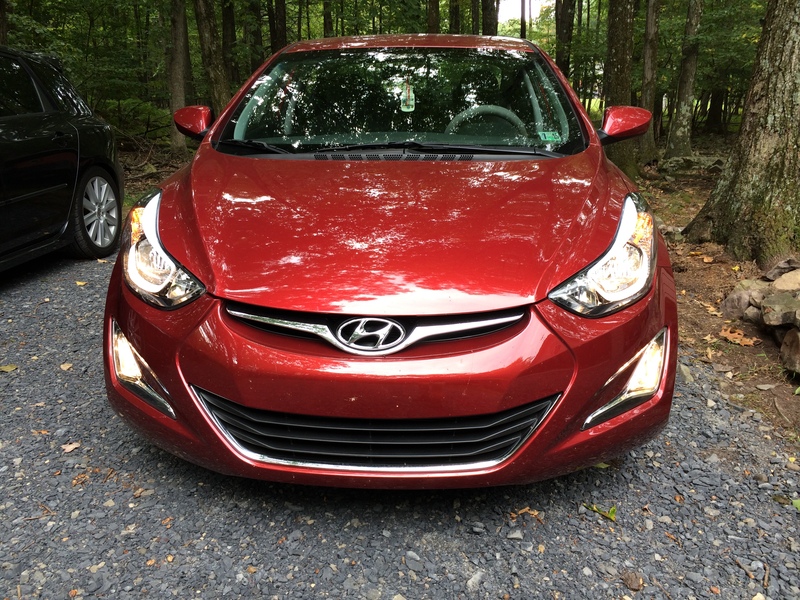 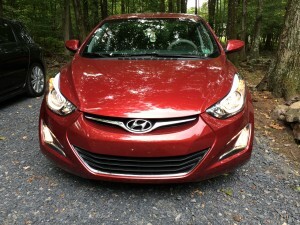 A set of factory Hyundai fog lights finishes the aggressive look to the front of this Elantra GT. 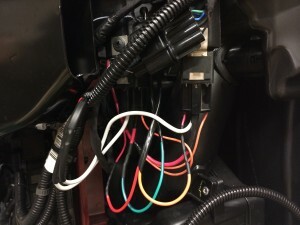 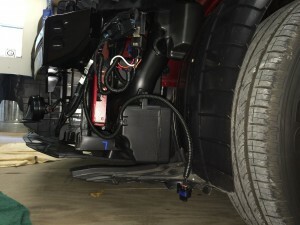 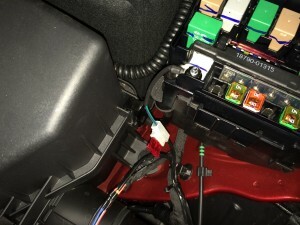 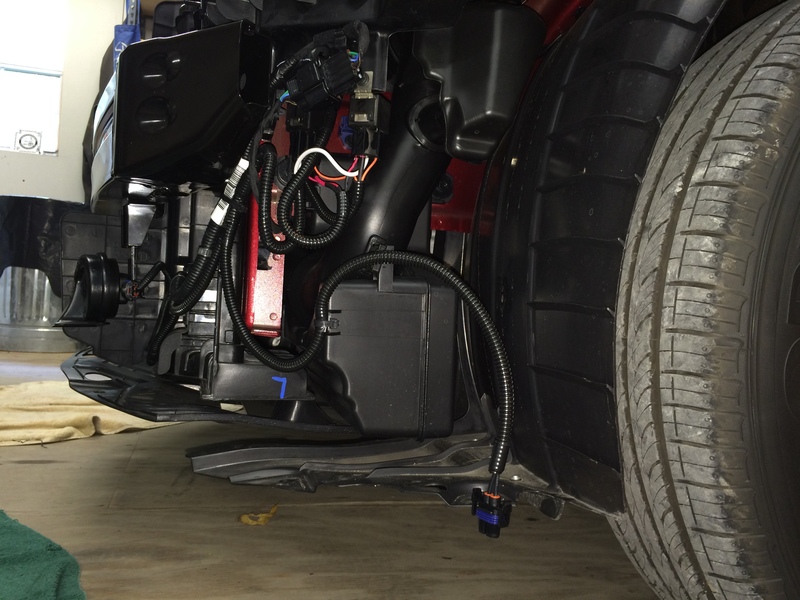 A custom designed wiring harness allows automatic fog light control depending on the headlamp position. 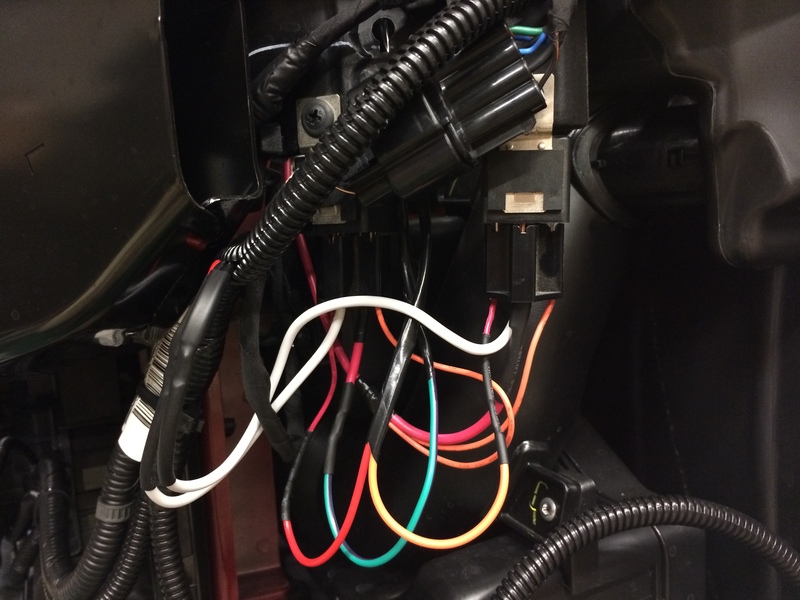 With this design there were no intrusive switches added to the dash of this vehicle.